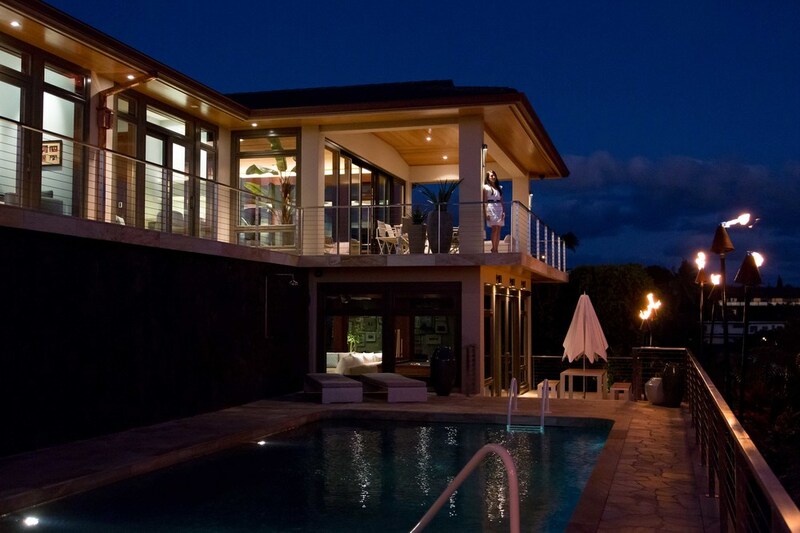 Nestled on a 11,000sf site, this multi-level residence captures expansive views of the Pacific Ocean. This 6,800sf house includes four bedroom suites, a recreation room, open foyer, and a pool and spa deck. 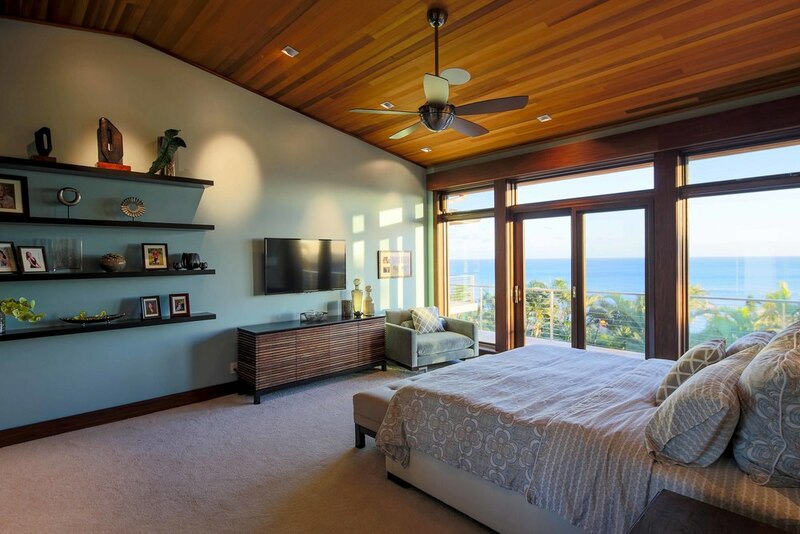 To take advantage of the views, many of the walls have floor to ceiling glass that open up to capture the ocean breezes, and mechanized shades are integrated to give the owner privacy.